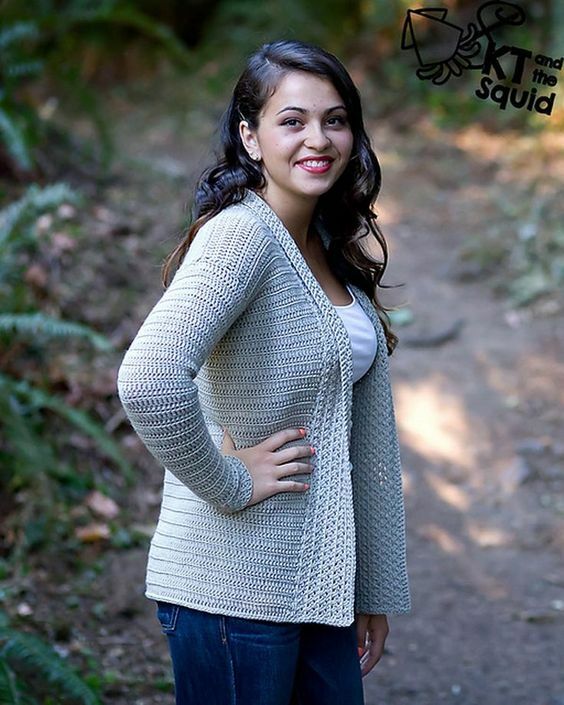 20 SUPER EASY and free crochet sweaters patterns! Winter time is fast approaching! I’ve already had snowfall here in Michigan two or three times and we are only in the middle of November! Honestly, I can’t complain though because I love winter time! The holidays fast approaching, Christmas decor (Guilty as charged- my tree and Christmas village are already set up!) and of course- don’t forget Christmas crafts!! But with winter time, of course, comes the snow and the cold. And I don’t know about you but I hate the cold. 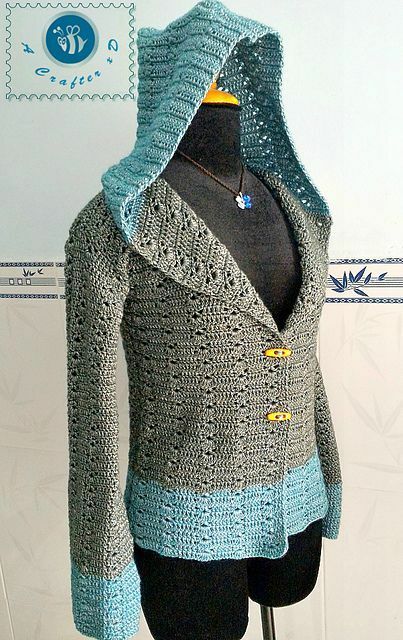 Like Hate with a capital H. And if you’re like me, crafty and cold, what a better thing to do then crochet your own cozy sweater to bundle up in? 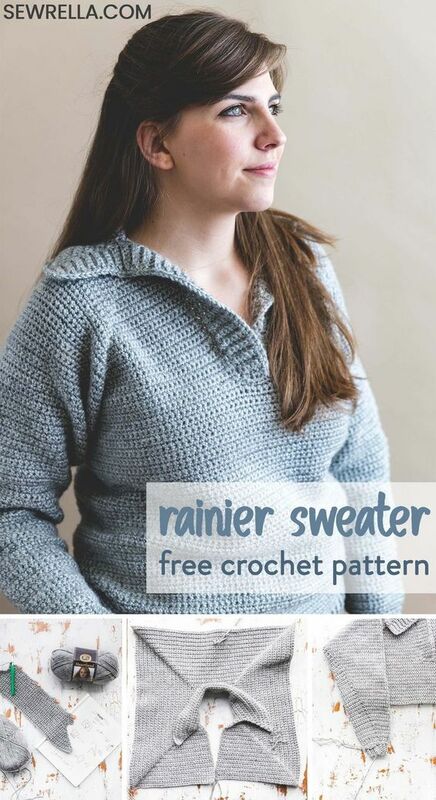 I’ve scoured the wonderful world of Pinterest, somehow made it out alive, and complied a list of 20 super easy (and totally free) crochet sweater patterns for you to try yourself! And there you have it! 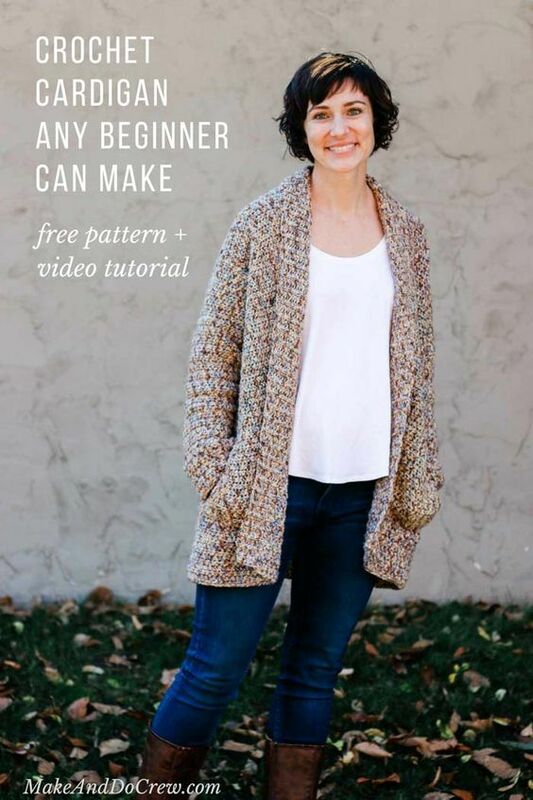 20 super easy and free crochet sweater patterns! Sign up for my email list to never miss an blog update! Anyway, thanks for reading and I hope you’ll stick around for more! Come back every Monday, Wednesday and Friday for more!